The criteria used to determine how personal loans are approved can differ from lender to lender. 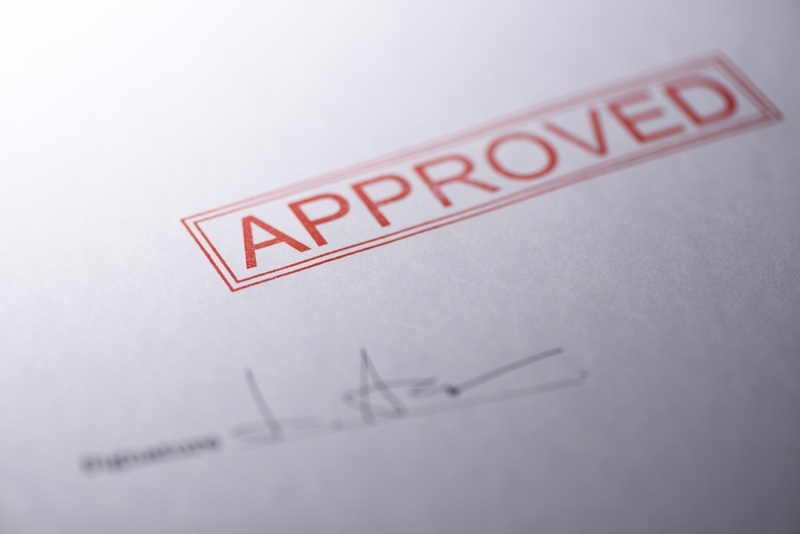 The rates and terms associated with loan approvals can vary depending on the lender. However many of the methods used among lenders are similar. One of the things lenders take into consideration is how a person manages their credit. 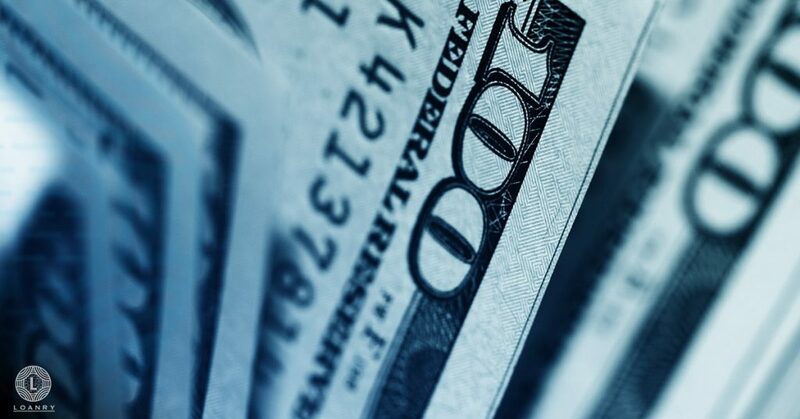 Lenders are looking to see if a person pays their bills on time. They are also checking to see that the debt to income ratio is within reasonable limits. In other words, if your debt is excessively higher than the income you’re bringing in, a lender would be least likely to want to risk offering you a personal installment loan approval. Sometimes lenders will use alternative underwriting methods to help their client get a personal installment loan approval. If your credit score is at the lower end of the FICO scoring scale, you may still have a fair shot at getting your personal loan approved. If you have excessive debt but a lender can see that you are consistent when it comes to paying your bills on time, that is something that works in your favor. You stand an even better chance of getting your personal loan approved when you can provide proof to show that your income is high enough for you to be able to manage your debt and repay it. What to care about when searching? 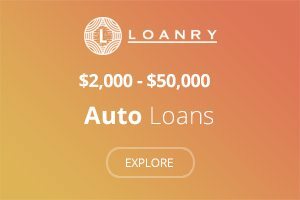 As you search for a personal installment loan approval, you should be mindful that there are lenders who use out of the box underwriting methods. There are some lenders who will use your career experience, education level, financial history and monthly income to determine whether to extend a credit to you. There are also lenders who will consider your future potential for creditworthiness. All of those instead of concentrating solely on your previous financial history. However, you need to be careful as many of these lenders will attach large fees and high interest. You need to make sure you review the payment schedule and evaluate it. Make sure it is not overly aggressive and would not put you in danger harming your financial health. Your credit score also plays a major role in the type of loan you are qualified to get. It also determines how much your interest rate will be. Your FICO score can range anywhere from 300 to 850. The better your scores are the greater your chances are of getting a personal installment loan approval. If you decide to shop personal loans for my credit, one of the things credit counselors suggest is that you work on improving your credit score. This will indeed increase your chances of more loan shop approvals, through their participating lenders. You should also take into consideration, sometimes lenders find that people have low credit scores because they don’t have a credit history. If you are someone who is in this situation, try opening a credit account with a bank or credit union you do business with. A store you frequent can also work out. Make sure you pay off your balance as soon as you can after receiving the bill. Doing so will go a long way in getting your personal loan approved. Often times people are denied for loans. They often don’t explore the reasons why reason personal loans are rejected. Most lenders will send a letter informing the applicant that they were denied credit. Rarely do they get into the specifics in regard to why they came to the conclusion. At least in terms of creditworthiness. 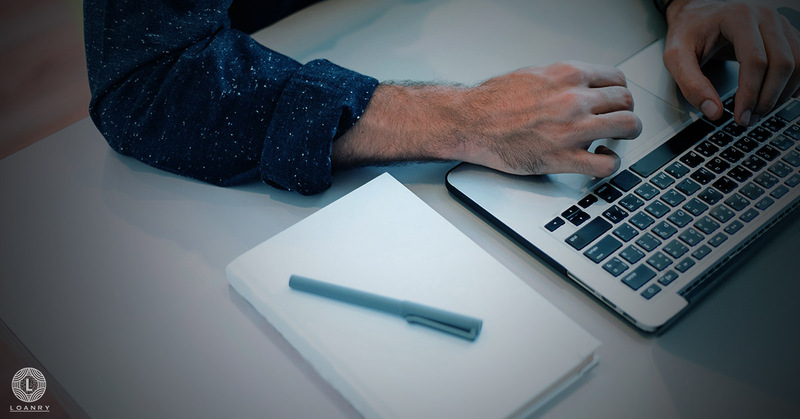 Gaining an understanding in terms of some of the most common reasons people are denied credit, will give you the ability to review your credit file and make the necessary adjustments. This will improve your chances of getting your personal loan approved. 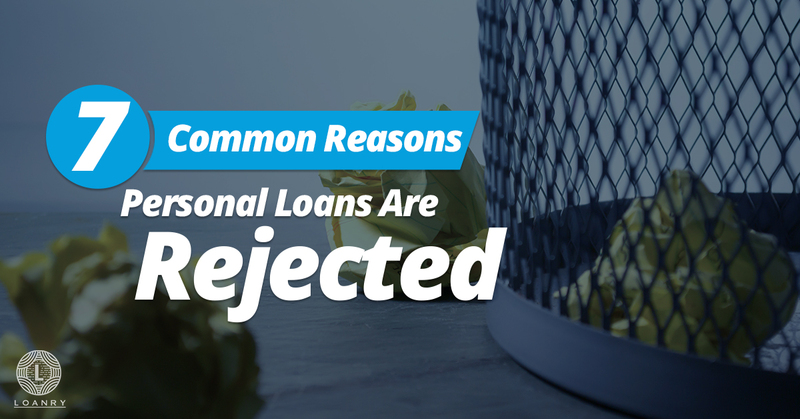 Here are some of the most common reasons lenders could deny a personal installment loan approval. You may have issues getting your personal loan approved if you have an error on your credit report. Oftentimes people obtain swift denial for this very reason. The sad thing about these types of denials is that lenders are trained to spot potential errors. Yet there are some who won’t bother to alert the potential borrowers about the item or items they found that prevented them from getting loan shop approvals. This is why it is important for you to obtain a copy of your credit at least once a year. Check it for potential errors. You can request a free copy of your credit report from the credit bureaus once a year. If you do find that there is an error on your credit report, there is a strong likelihood that you can get it resolved easily. You can do this by simply writing a letter of inquiry to the credit bureau. Contacting the creditor directly is the best way to resolve the issue quickly. They will report the status of the item to all three of the credit bureaus once the issue has been resolved. People who are under the age of 30 are often labeled as members of the “job hopper generation”. If you fall into this category, and you are serious about getting your personal loan approved, you need to refrain from the desire to “hop” from job to job. To be fair, millennials get blamed for this type of behavior. However people in all age groups switch jobs every one to two years. The fact is, people are just not inclined to dedicate 30 years of their lives to the same employer. People are always looking for ways to enrich themselves and to climb the corporate ladder faster. Although being ambitious is an admirable trait, lenders view this behavior of moving from job to job as a sign of instability. Lenders recognize that there are reasons completely out of your control that play a role in you having to leave an employer. Layoffs and company buyouts are two examples of things that would be out of your control. Nevertheless, you stand a much better chance of getting your personal loan approved if you can show some stability in terms of your employment. If your personal loan income criteria is not sufficient, the chances of you getting your personal loan approved is going to be slim to none. Lenders have to be sure that you have the ability to pay back. If you are really in dire straights, you may want to consider working more than one job. This will bring your income level up. If your credit score is low, the best thing you can do is to commit to doing everything to increase it. Even if this is done is a slow progression. It still places you in a much better position because it shows that you are at least working on improving your score. There are many people out there who will get their credit score up to a 600 then they sit back. More of than not it is because they think they are home free. The worst thing you can do if your credit score is below 720 is to let it stay at the same level for extended periods of time. Concentrate on improving your credit score little by little and you will find you have a better chance of getting approved for your personal loan. 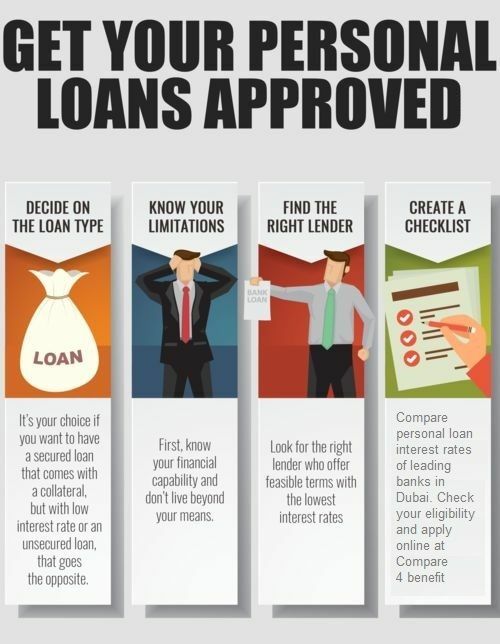 In addition to the reasons already listed in terms of why people sometimes find it difficult to get approved for loans, Sometimes it comes down to people having too many loans out already. If you are already paying for a student loan, a car note, a loan for a sports and recreational vehicle and a mortgage, your chances of getting another loan to add onto the debt you already have are not going to be very good. You also have an increased chance of being denied for a loan if you have too many recent rejections. People tend to keep applying for loans when they have been rejected. This is why tools to help you search for loans you might be eligible for are so useful. Loan shop approvals are more likely than scenarios where people look for loans on their own. If you find that you are having trouble getting your personal loan approved, you may want to consider securing a loan with collateral. Secured loans are basically like a guarantee. You are offering something of value like a home, boat or car to secure your loan. The catch with these types of loans is that if you default and fail to make the payments, the lender can seize possession. The lender can seize whatever it was you put up for collateral. 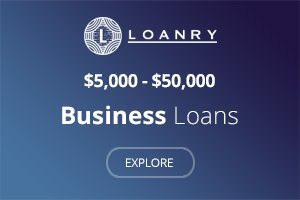 You should make sure you clearly understand all the terms of your agreement before agreeing to this type of loan product. 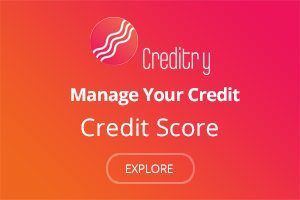 What Kind of Credit Score do you Need to get a Personal Loan? In an ideal situation, if you have a credit score somewhere between 720 and 850 you are in pretty good shape for getting your personal loan approved. Moreover, you will be able to secure your loan at a reasonable rate of interest. There are lenders who will loan to people with credit scores as low as 500. If you decide to pursue one of these types of loans, you should be prepared to pay a much higher interest rate. If you have poor credit and you are shopping around for a personal loan, you have to be prepared for a long and exhaustive search. As you are already aware getting your personal loan approved with bad credit is no easy feat. However, it is not impossible either. You can save yourself a lot of time by using a loan store for bad credit. It will help you shop for personal loans for your credit. You should be aware that there are some lenders who have practices that are less than stellar. You should be mindful of this if it appears that getting your personal loan approved seems far easier than your previous experiences with other lenders. Make sure you read all the information pertaining to any loan offer you receive. If you are looking for a loan, make sure you know what your credit score is. This should be one of the first thing you do. At that point you can look for loans either on your own or with the help of a loan store. It will help you locate lenders with loan products that cater to your needs. This way, you increase your chances of getting your personal loan approved. That will also save you time and wasted energy. Getting your personal loan approved can be frustrating. 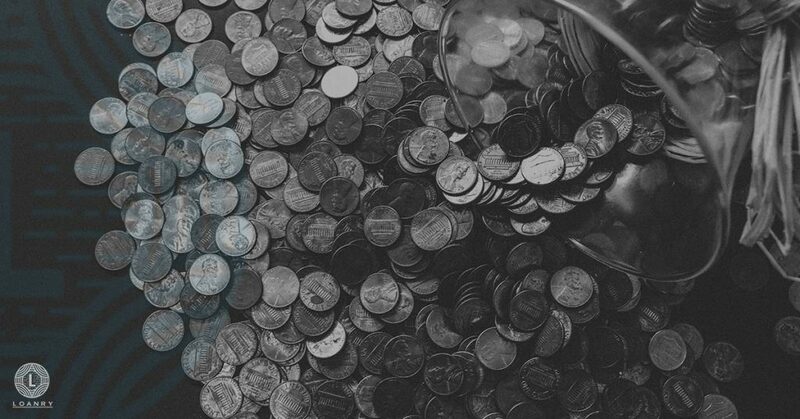 If you are strategic and keep at it, you can get the funds you need. Remember to monitor your credit to make sure there is nothing on your report that you need to dispute. If your score is less than desirable, keep working to increase it. Even if your scores go up in small increments you will find that it will be worth it. It will definitely help you taking the extra steps necessary to improve your credit score. These little things will make getting your personal loan approved a lot easier. She is a contributor and writing professionally creating palatable, actionable content in the realm of finance and healthcare. Natasha has an extensive background in writing and managerial development. She is the author of a weekly news column that has been published throughout the United States for the last 18 years. Natasha was nominated for the James Aronson Award for Social Justice Journalism in 2012. Natasha holds a Bachelor of Science Degree in Nursing, and has worked as a Family Practice Nurse, Vascular Nurse and Surgical Nurse during the course of her career. She also holds a degree in Psychology, and credentials in Legal Nurse Consulting. Natasha has taught Medical Terminology, Medical Law and Ethics, and Anatomy at Westwood College in Atlanta, Georgia. Natasha has a solid background in the healthcare industry. She has been assigned to a multitude of hospitals and healthcare facilities. Her nursing background gives her viable knowledge of how the body functions, disease processes and available treatments. Natasha has written informational articles suitable for the general public, and has also authored more technical pieces for hospital C.E.O.s and executive management teams. She specialized in the fields of general and vascular surgery when she worked as a full-time nurse, and has served as the Patient Education Coordinator of her hospital’s clinic system. Her main responsibility in the role of Patient Education Coordinator was to create and generate educational materials for patients on various diseases, surgical procedures, and childhood immunizations. Personal Loans Near Me: Where Should I Go? 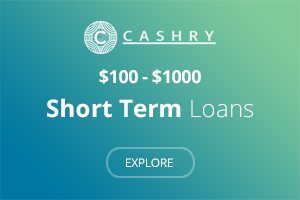 How to Find Small Personal Loans Online?